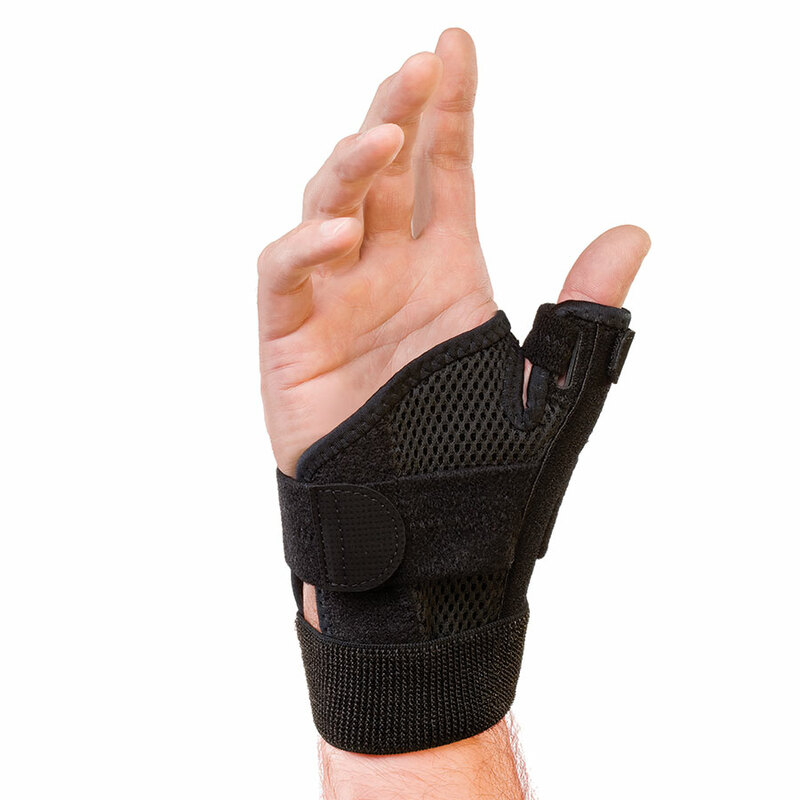 Helps support and limit the motion of the thumb Metacarpophalangeal (or MCP Joint). Allows for full finger movement. Provides warmth to the thumb area and joint. Ideal for use on soft tissue injuries, ligament strains, gatekeeper?s thumb, osteoarthritis, and degenerative joint disease.